4,500 fewer jobs in August compared to last year, jobs numbers up across the country but down in Saskatchewan. Saskatchewan lost jobs last month, according to the latest numbers from Statistics Canada. In August, Saskatchewan had 4,500 fewer jobs than the same time last year, a 0.8% decrease. All of the job losses were in full-time employment. 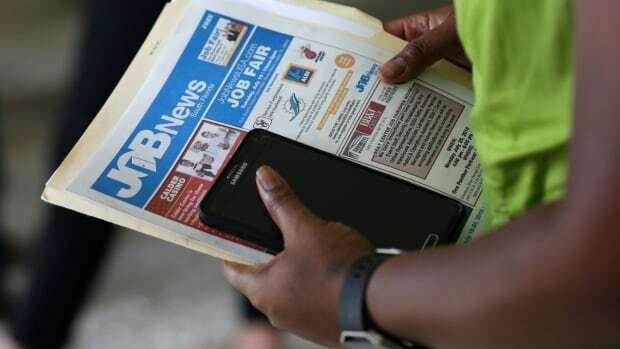 Meanwhile, neighbouring Alberta saw job numbers drop by 53,000 from last year, a 2.3% decrease.